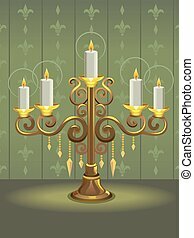 Metallic candle holder. 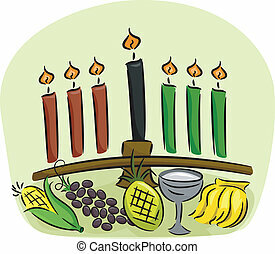 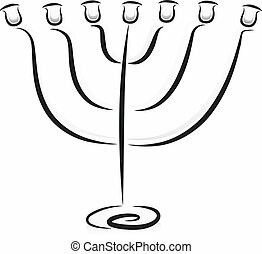 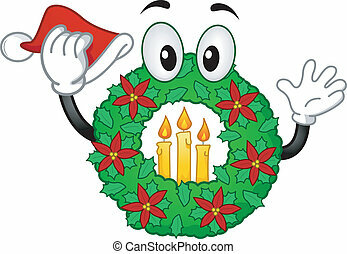 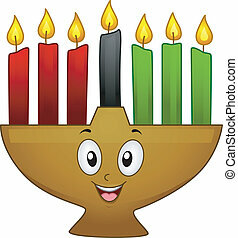 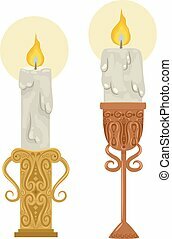 Illustration featuring a candle holder with intricate carving holding a melting candle. 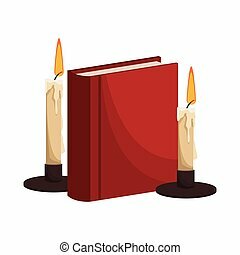 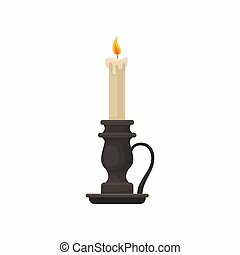 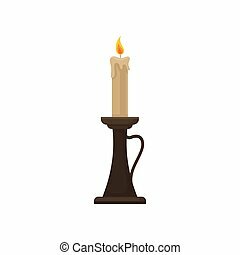 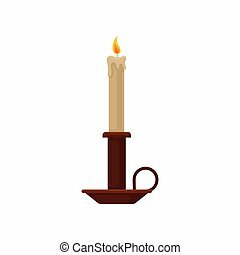 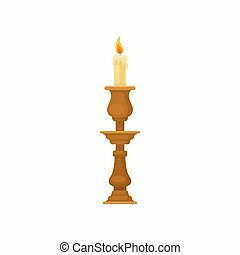 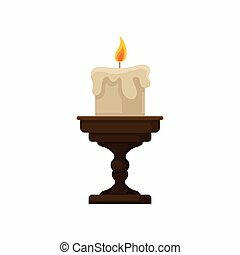 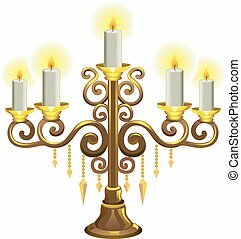 Candle in a candlestick, vintage candle holder vector Illustration isolated on a white background. 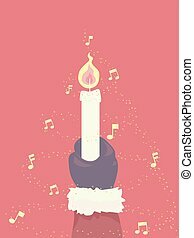 Burning candle in vintage candle holder, candlestick, vector Illustration isolated on a white background. 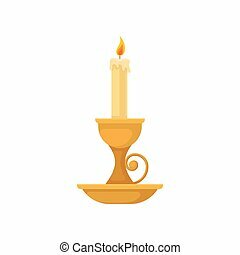 Burning candle in a vintage candle holder, candlestick vector Illustration isolated on a white background. 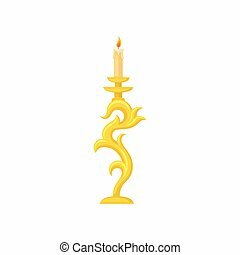 Candle in golden candlestick, curve vintage candle holder vector Illustration isolated on a white background. 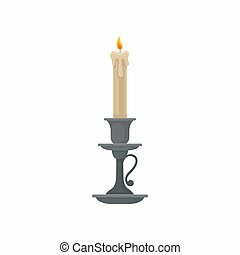 Burning candle in a candlestick, vintage candle holder vector Illustration isolated on a white background. 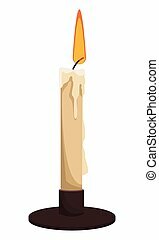 Burning candle in vintage candle holder, small candlestick, vector Illustration isolated on a white background. 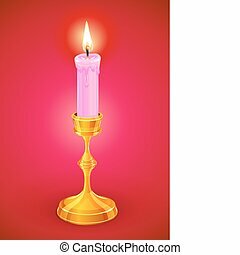 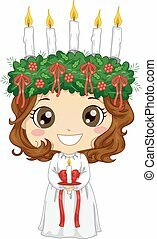 Burning candle with melting wax on a small candlestick, vintage candle holder vector Illustration isolated on a white background. 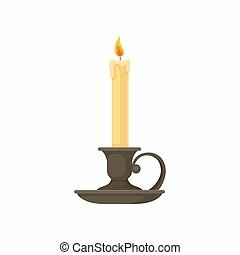 Burning candle in a candlestick, vintage copper candle holder vector Illustration isolated on a white background. 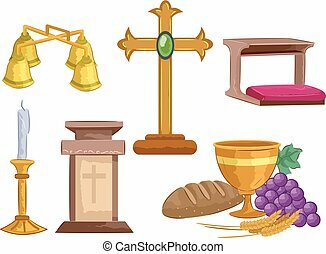 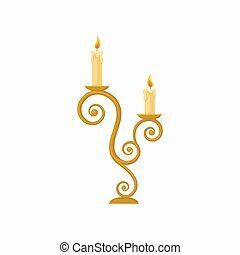 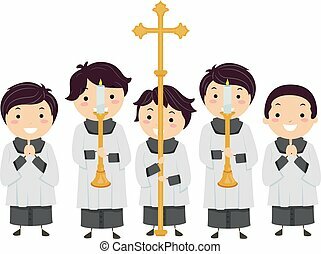 Candles in a candlestick, curve vintage golden candle holder vector Illustration isolated on a white background. 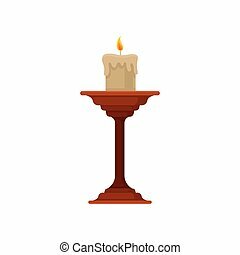 Burning candle in small candlestick, vintage copper candle holder vector Illustration isolated on a white background.